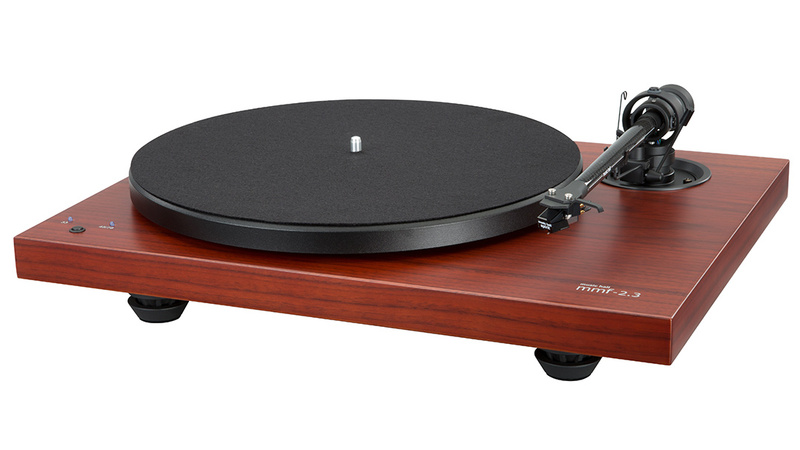 The music hall mmf-2.3 Special Edition turntable is a 2-speed belt driven audiophile turntable with special rosenut real wood veneer finish. 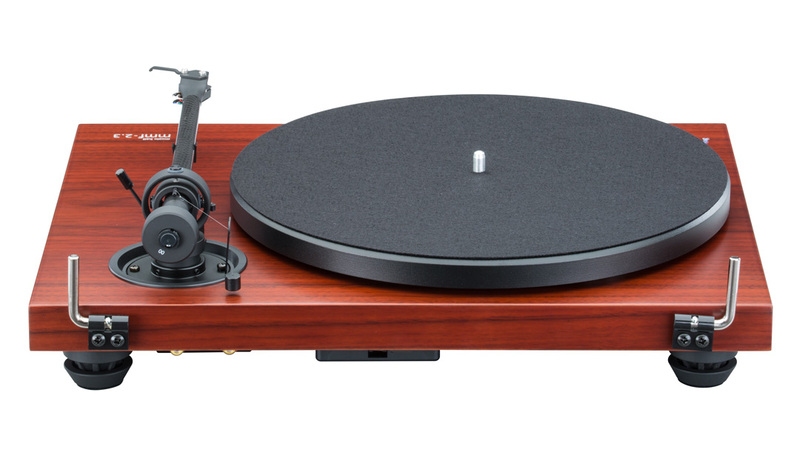 Constructed using high quality components, the mmf-2.3se has been simplified to focus on the critical components: bearing, motor, and tonearm. 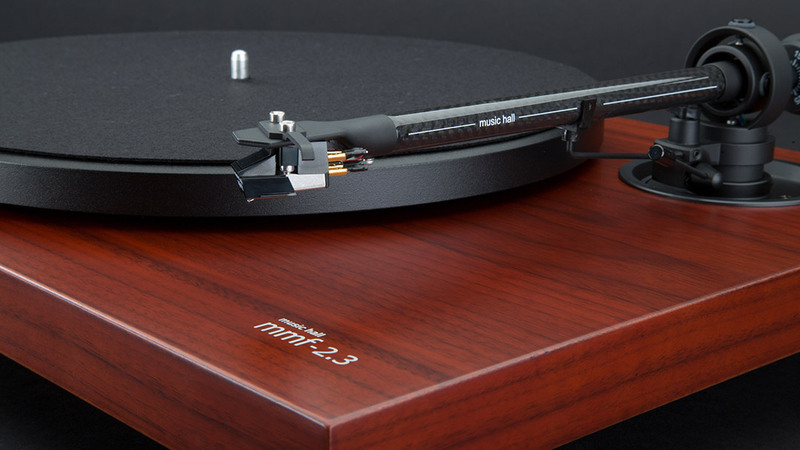 The mmf-2.3se comes complete with a tonearm and music hall spirit cartridge precision mounted.